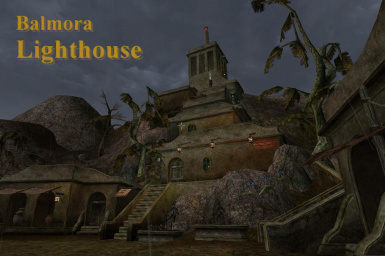 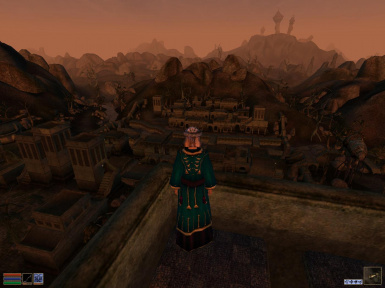 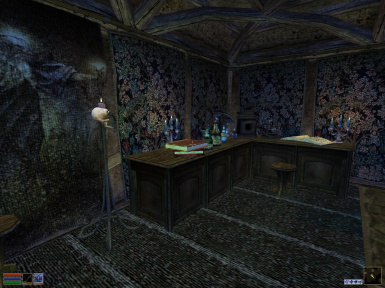 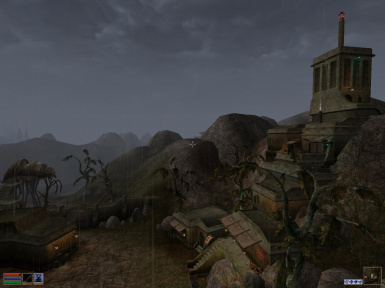 Download, extract and drag �MO Balmora Lighthouse.esp� to Morrowind/Data folder. 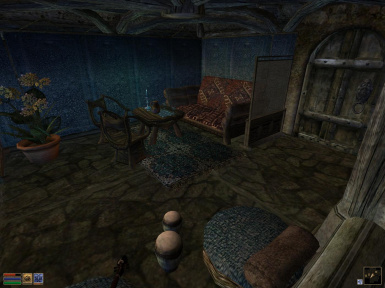 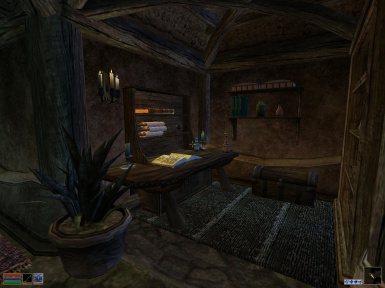 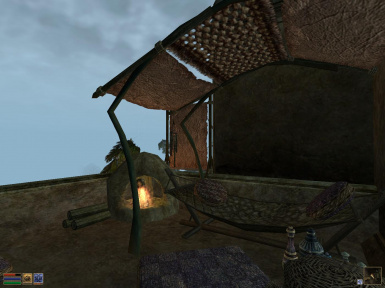 If you already have a house with too many items to carry and would like to move to Balmora Lighthouse then you can use the mod �Carry More or Less� http://www.nexusmods.com/morrowind/mods/30831/? 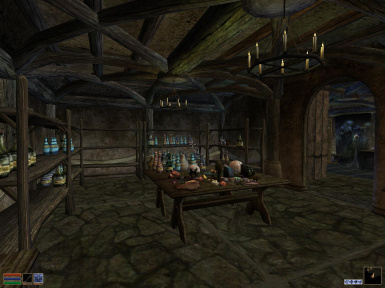 by Illiotibial to make it easier. 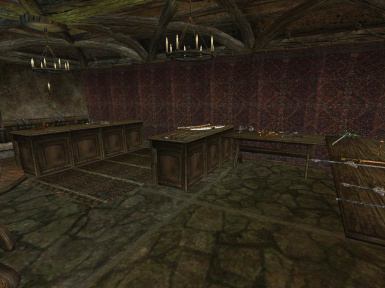 Don�t forget to backup your save files if you later decide not to use this mod.